Jenny Balfour Paul joined Amrita Mukerji, founder of Sutra organisation, for a week of celebrations at Indigo Sutra, a conference promoting the revival of natural dyes in the textile industry, particularly indigo. 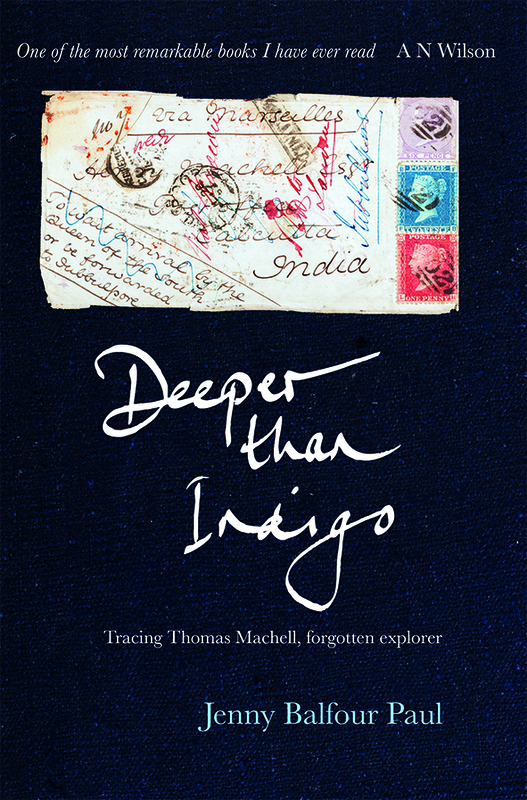 Join Jenny Balfour Paul as she returns to Crediton for a talk on India, Indigo and Gandhi in the 70th year since the Indian Independence Act was passed. Thursday, 31 August 2017 By Crediton Courier Newspaper in Local People. Escaping the election blues at Waterstones Exeter, Thursday 8th June 2017. Jenny Balfour Paul tells us her ‘must-have’ books for summer 2017 in The Lady.